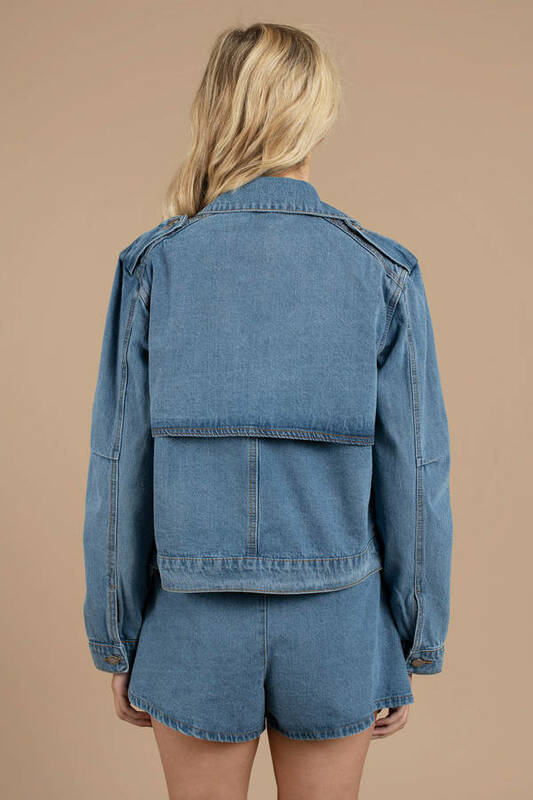 Check out Tobi's Instruction Layered Denim Jacket Go for the perfect boxy fit with the Instruction Layered Denim Jacket from Cameo! Featuring a cotton weave with a double-breasted front opening and front welt pockets. Pair with the Instruction Layered Denim Shorts to complete the look! 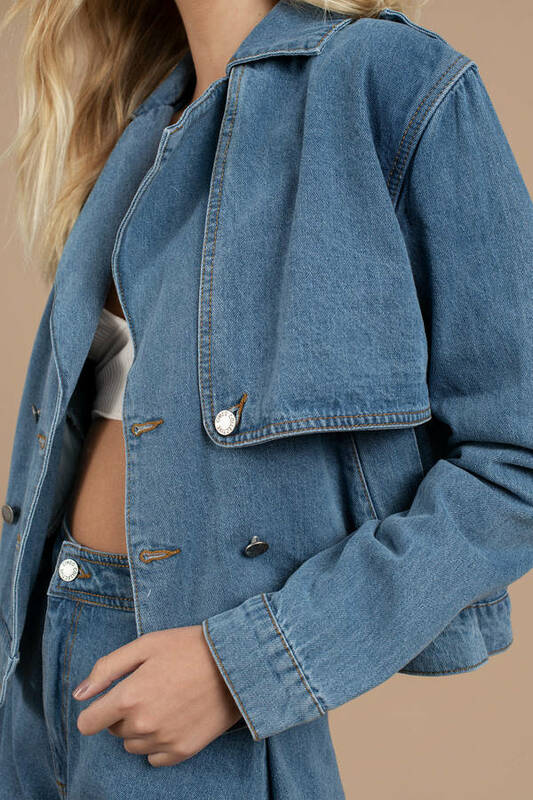 Go for the perfect boxy fit with the Instruction Layered Denim Jacket from Cameo! Featuring a cotton weave with a double-breasted front opening and front welt pockets. Pair with the Instruction Layered Denim Shorts to complete the look!